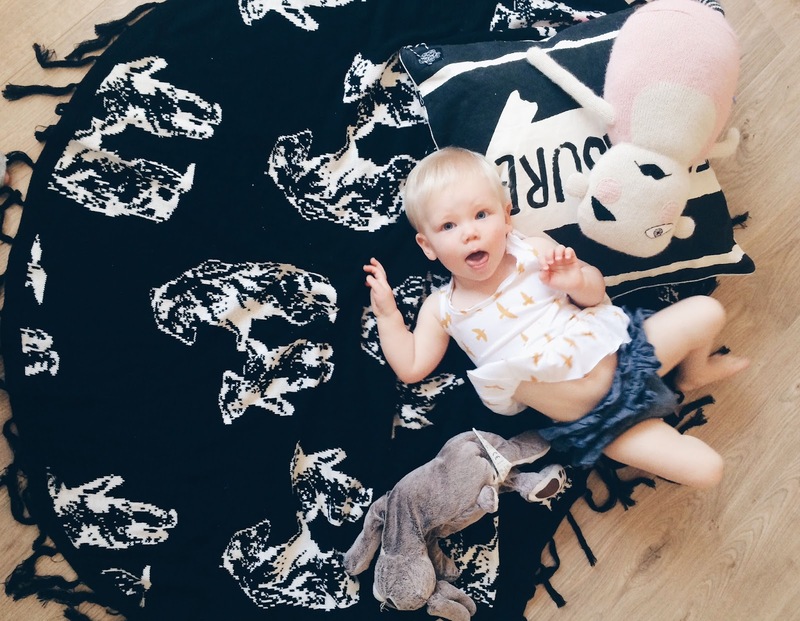 Yesterday we received our MUCH Anticipated delivery of Noah & Bowie Round Bears blankets! I've admired them through pictures for too long, and as soon as I saw them I KNEW we just had to become a stockist! And they are just as gorgeous as they seem in all of the pictures I've seen! 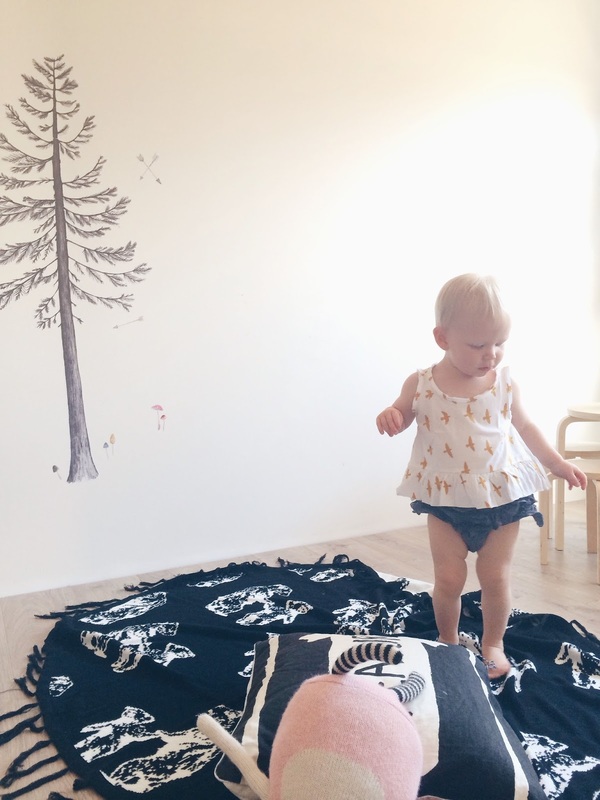 They are reversible, monochrome and round, with tassels and such a sweet bear print, I mean how could you not love them! 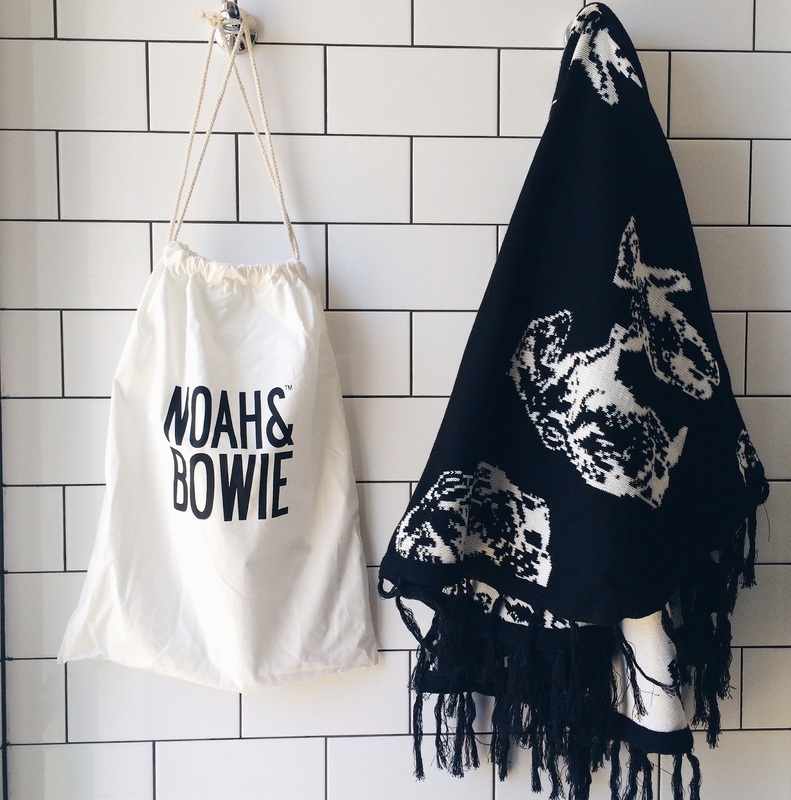 These Noah & Bowie blankets are a pretty generous size too, big enough to use as a rug on the ground, or for you and kids to snuggle on the couch! I'm not really sure who loves this blanket more, me or the kids! Mandy, the creator of Noah & Bowie really did an amazing job!! We only have a few of these blankets left, and I hope to get more in the next delivery! If you are looking for a gift that is really going to WOW an expectant Mum at her baby shower, or for a new bub, this is a great option! !